2018/12/2835th Harbin Ice and Snow Festival! 2018/11/16Snap up a School Holiday Bargain! 2018/10/19Cool as Ice Harbin Ice Snow Festival Tours! 2018/3/5MATTA Fair Discount - Save up to MYR 30/PAX discount! 2017/8/29MATTA Fair Discount Offers on China Tours! 2017/4/5Top Halal Certified Restaurants in Hong Kong! 2016/5/27Enchanting Shanghai Disneyland Opens in June! 2016/1/22Try out Top Halal Restaurants in China! 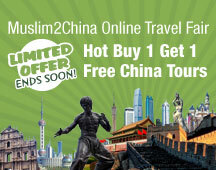 2015/12/3Where to go this Winter with Muslim2China Up to 10% Discount for Tours Booked this Month! 2015/11/11Big Savings for Beijing and Hong Kong Halal Tours! 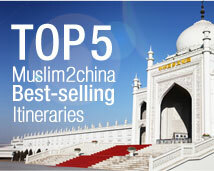 2015/8/26China muslim/Islamic tours with Muslim2China,friendly Halal tours with unforgettable experience us. 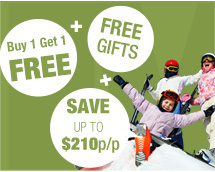 2015/5/6Summer Promotion China Tour Offers! 2014/10/21Muslim2China Happy Islamic New Year! 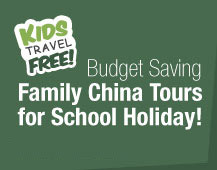 2014/7/30Budget Saving School Holiday Family Tours!